Over the next five years demand for care home places is expected to far exceed the number of bed spaces available. Pressures will see a necessary increase of around 9,000 bed spaces each year, while the current rate of care home development is at 5000-6000, leading to a substantial shortfall. The most-significant change in the provision of residential care in the last 25 years has been the much-greater involvement of the private sector. 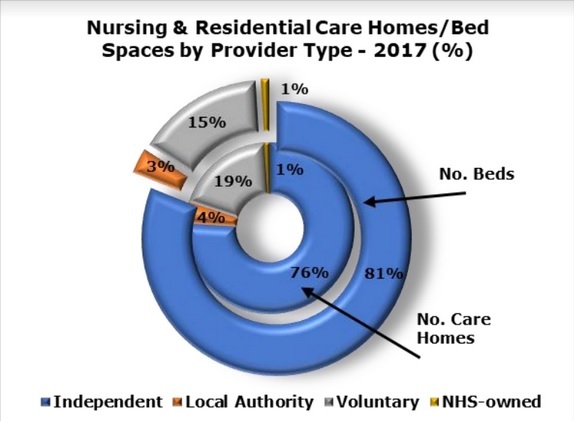 More than 75% of all care homes, and over 80% of care beds in England, are now operated by the private sector, with NHS-operated beds accounting for only 1% of total provision. Hayley Thornley, research manager at AMA Research, said: “Despite the challenges currently facing the sector, the private care home market continues to attract new investment as the value of the sterling has made the UK market more attractive to overseas investors. The figures are taken from the Care Homes Construction Market Report – UK 2017-2021 Analysis, which was recently published by AMA Research. 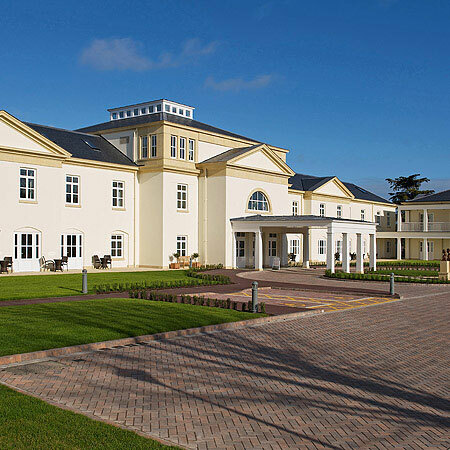 It reveals that the care home market has become highly polarised in recent years, with developers continuing to focus on locations characterised by a strong self-pay market where higher fees provide investors with a stronger return on capital. 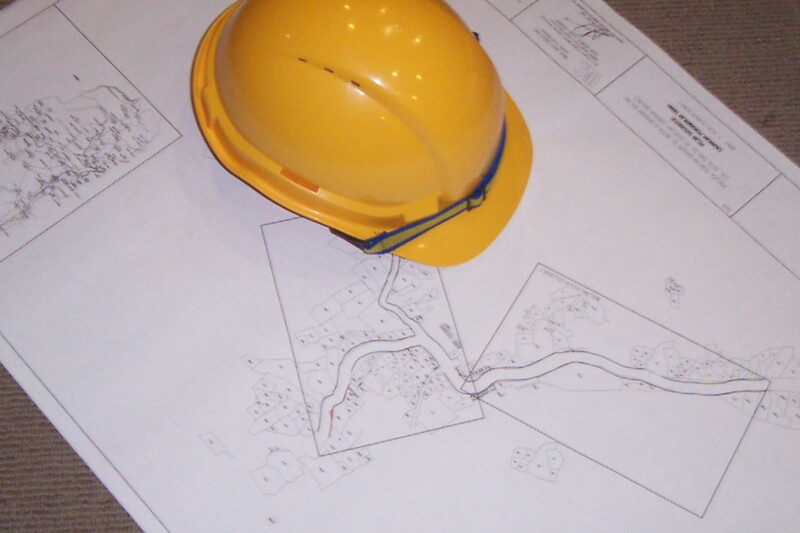 As such, new care home developments will be largely led by the availability of land. 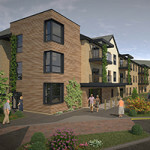 However, developers are facing increasing competition from alternative sectors such as housing, student accommodation, and hotels, particularly in more-desirable areas, and, as a result, new care home development is forecast to remain relatively static in the short-term, despite an upturn in planning applications and increasing availability of funding. In terms of development, there has been significant activity in new and emerging areas of the care market, particularly care villages and extra care schemes. And, while delays to the Care Act 2014 have created uncertainty in how local authority funding is going to work and the likely financial implications on the care home market; major reforms to the way social care is funded are expected to come into operation in April 2020, which could have a positive impact on the market. “Unless output substantially increases, however, the discrepancy between current annual rates of additional bed spaces and future annual demand is expected to widen significantly, with an estimated shortfall of 28,000 bed-spaces by 2025,” the report concludes. A study by medical journal, The Lancet, predicts that more than 70,000 new care home places will be needed in the UK over the next eight years. 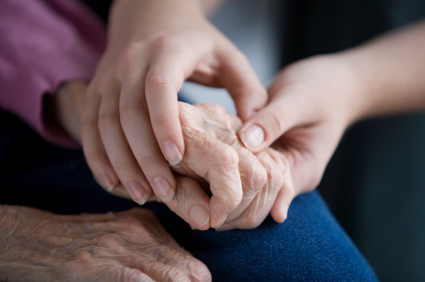 Nick Sanderson, chief executive of care home operator, Audley Retirement, said of the reports: “Britain’s ageing population brings with it significant societal challenges. “Both the NHS and local authorities are struggling to cope with the mounting pressure and traditional care packages are coming under increasing strain. “Many people would ultimately prefer to remain at home as they age, so it’s crucial we facilitate the development of housing that allows them to do this. “High-quality retirement properties with care available as and when required prepares people for changes to their health while enabling them to maintain their independence. The latest evidence of investment in the care home market comes from Frontier Estates, which has completed a pre-let and forward-funding agreement for four new premium retirement homes. 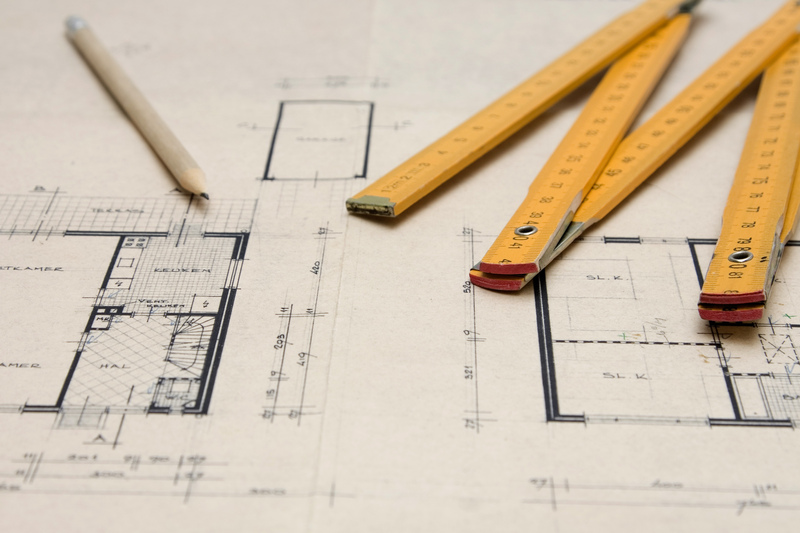 The schemes, in Watford, Bedford, Flitwick and Letchworth, will provide a total of 308 rooms for One Housing Group, which has entered into new 30-year indexed leases on the properties, which are due for completion in 2019. The deal cements One Housing’s expansion into the private care home sector with the development of their new private care home brand, Baycroft. The new developments have been forward funded by Aviva’s REALM fund for a total commitment of approximately £70m.